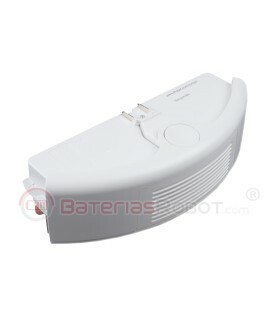 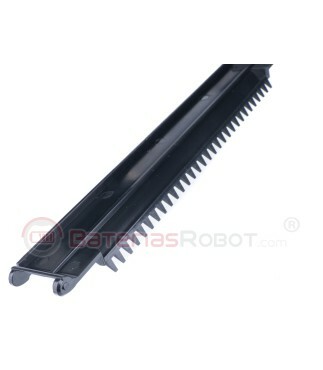 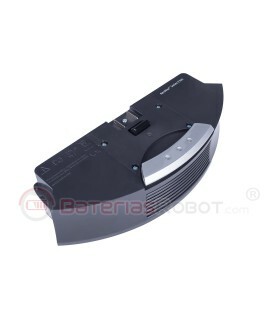 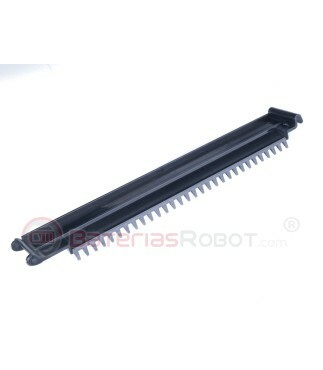 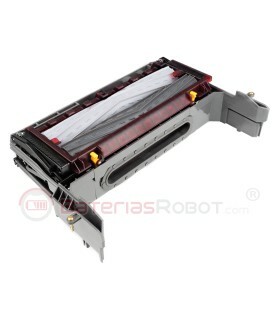 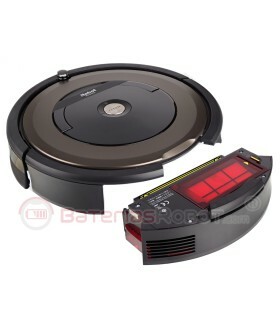 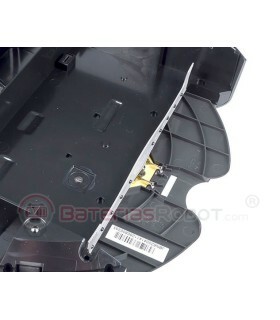 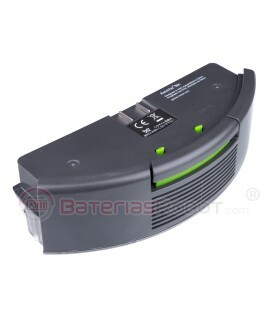 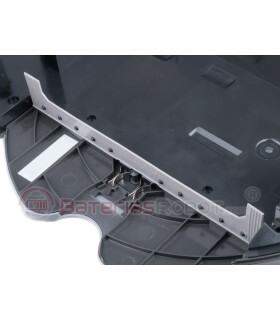 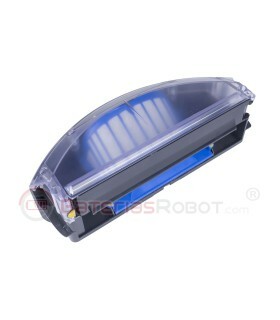 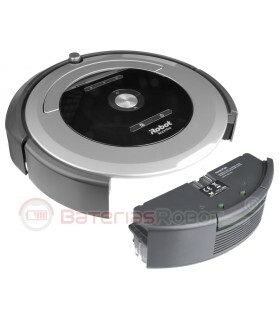 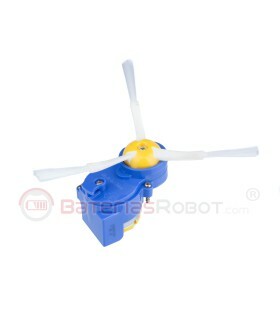 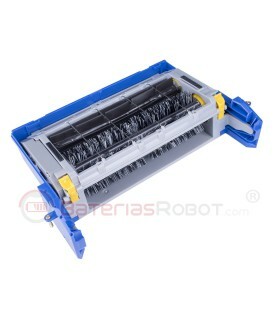 Improving the performance of your Roomba series 600 and 700 changing the tape Depot. 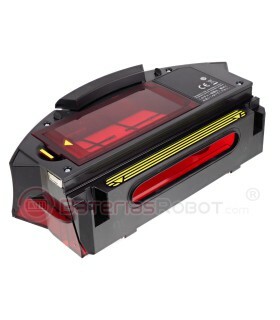 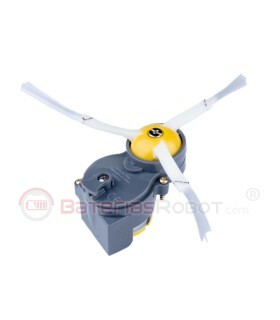 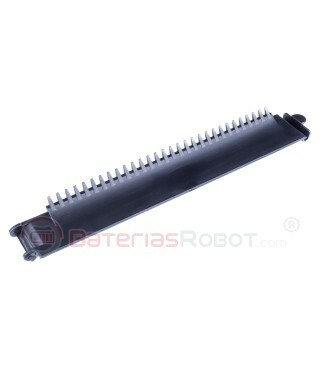 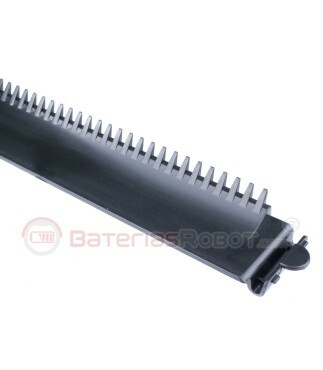 This tape, replaces the original and improve the performance of your robot tank, Unraveling the bristle brush hairs and getting better efficiency in the discharge of dirt. 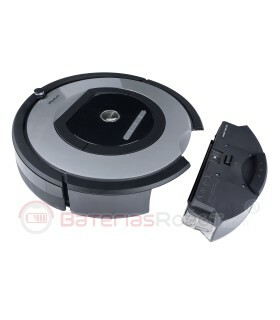 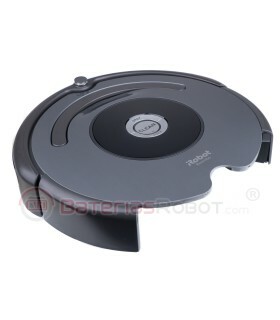 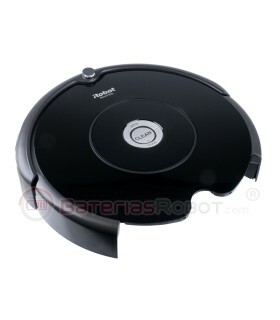 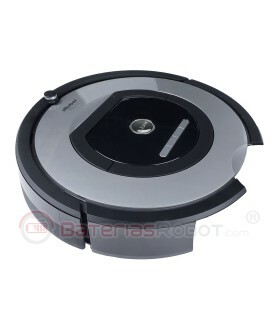 All deposits AeroVac iRobot Roomba of the 600 and 700 series models.